All loose items need to be packed in boxes with tops closed for faster loading. Label all boxes according to rooms such as kitchen, master bedroom, etc. This helps save time and causes less confusion. Identify boxes with fragile or sentimental items inside by a notation on the outside of the box. Like an "x" mark. Be sure to bring this to the movers’ attention. Empty charcoal or gas grills and clean out the inside. Disconnect propane gas tanks from grills and make arrangements to take the tank to your new location. No flammables or combustibles are allowed on the truck. Drain all garden hoses and hook the ends together. Waterbeds need to be fully drained. 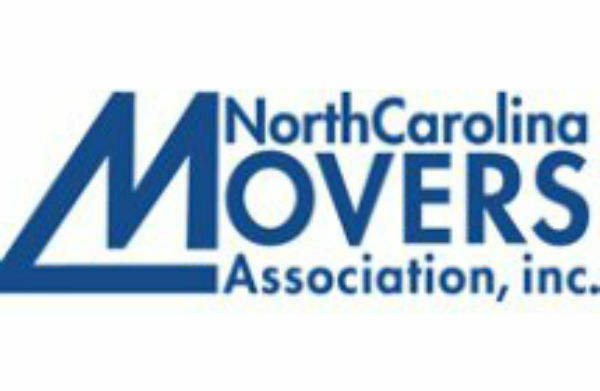 If you need the movers to drain them, please let us know in advance so the proper tools can be brought. Each truck has a small amount of cardboard on it for protecting glass in hutches, etc. If you need extra cardboard boxes for packing, please let us know in advance. Reinforce the bottom of boxes with extra tape for added strength. Keep boxes to 50 pounds or less. Always block two parking spaces if possible so the movers may have sidewalk access to the truck. Flag down the truck when you see it nearing your house, office or apartment. Small children and pets can be a problem under foot on moving day. If possible, arrange for children to be taken care of away from the home and have pets boarded in a kennel or confined to one room. If you have light-colored furniture you may want to request that the movers wrap it in plastic before loading it in the truck. Rain Policy: Movers will stop at your request and re-schedule your move, or they will continue without responsibility for water damage or items damaged due to slick conditions. It will take longer to move in the rain. Do not have any other workers,contractors,painters,cable men there on moving day. We do not move in or out if there is wet paint. 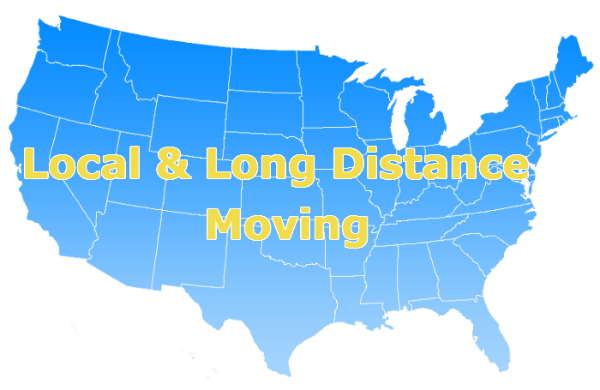 Please let us know prior to your move if you have any of the following: Hot tubs, pinball machines, pool tables, pianos, organs, motorcycles, juke boxes, over sized refrigerators, basketball goals, or picnic tables. Do not water plants one week prior to your move to prevent water from leaking out on the truck. Place them in boxes with open tops to prevent them from turning over. Do not polish furniture one week prior to your move. This causes the furniture to become slippery and the movers have a difficult time handling it. We do accept cash, certified check, Master card, Visa, and Discover Card as payment. But if you are paying with a credit card you must have electricity and a working phone line for the terminal. 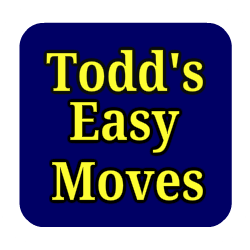 You must also notify the office before the day of your move so they will know to bring the terminal.Make certified check payable to Todd’s Easy Moves.